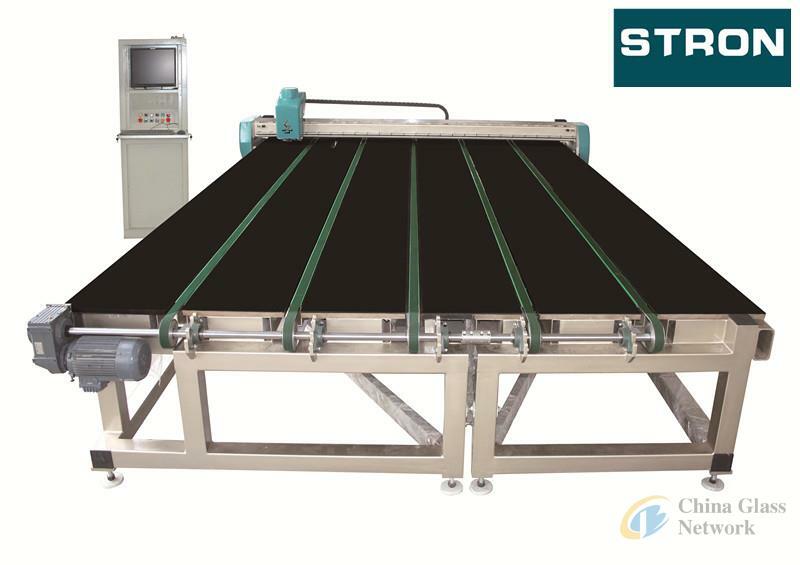 "STRON" is the world-renowned glass cutting equipment brand with leading technology in glass industry.STRON company staff has been committed to serving glass deep-processing industry, to creating elite glass cutting products. 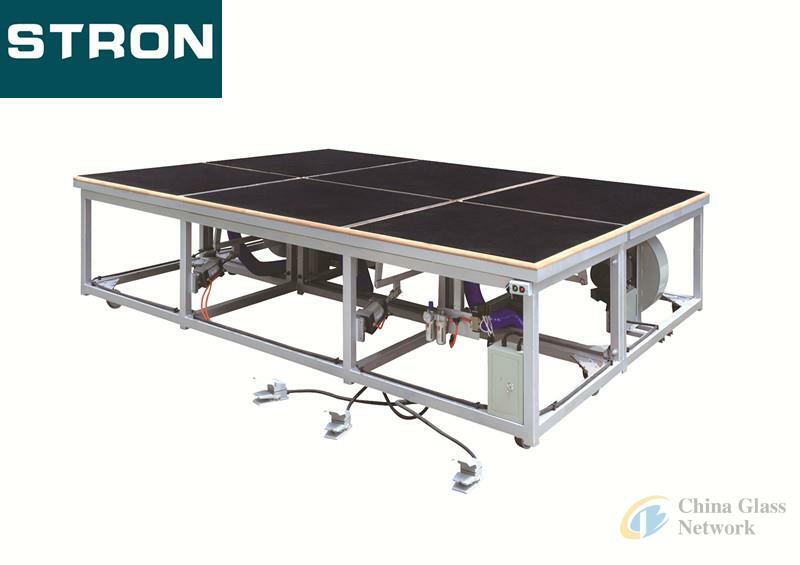 Adhering to the company "The Machine of Quality" of corporate culture, STRON staff work conscientiously and hardly to create valued products to our honorable customers. "Excellent quality, Hundred percent service" is always in STRON staff hearts. STRON team maintains an high degree of enthusiasm to customer service and have been developing the service level in the competition continuously;Addition to the company headquarters in Jiangsu, STRON also owns Beijing (Peking), Guangdong (Shunde), Sichuan (Chengdu), Hunan (Changsha), Shanxi (Xi'an), Liaoning (Shenyang) six offices in China, as well as in the overseas markets, with six regions, America, Australia, the Middle East, Southeast Asia, Europe, Africa, 16 Direct or agent service network for customers, to provide timely and efficient service worldwide. 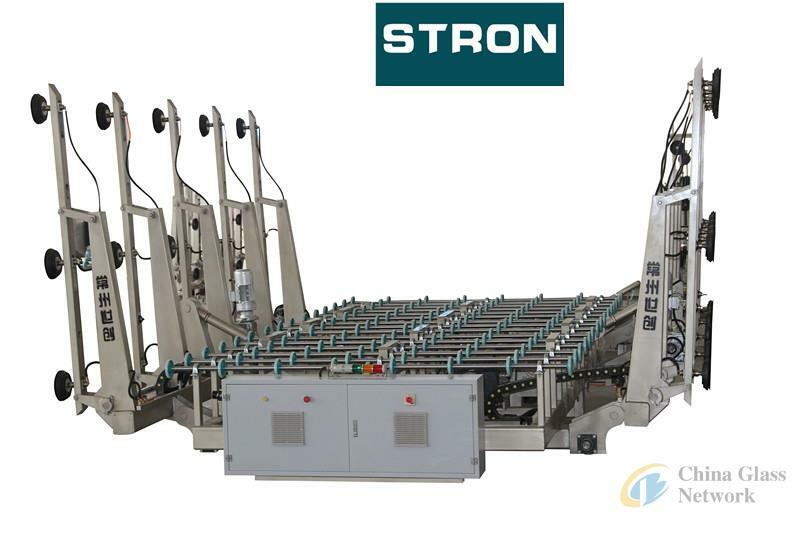 With the core technology in machine design and control system, STRON have been in the frontier of Chinese glass cutting machine area since the brand begins. Engineers maintain a high degree of rigor and innovation state, to ensure that any one STRON equipment have best precision, efficient and stability. 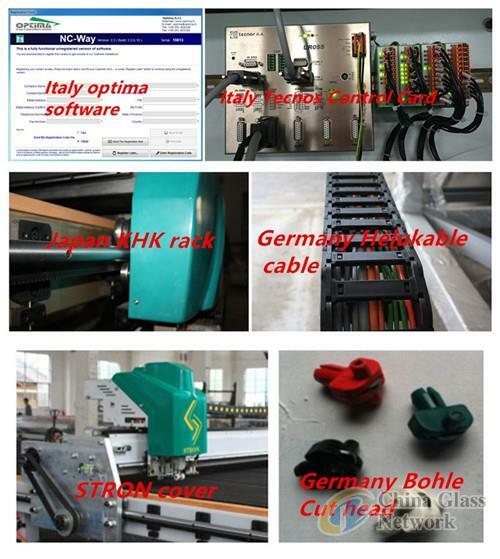 STRON has always committed to become an internationally responsibility company, to make an contribution to glass industry, to provide an wonderful working and learning platform for employees, to make "STRON" to be an famous Chinese brand in the world. Overturn angle of the loading can be adjustable according to the practice situation. 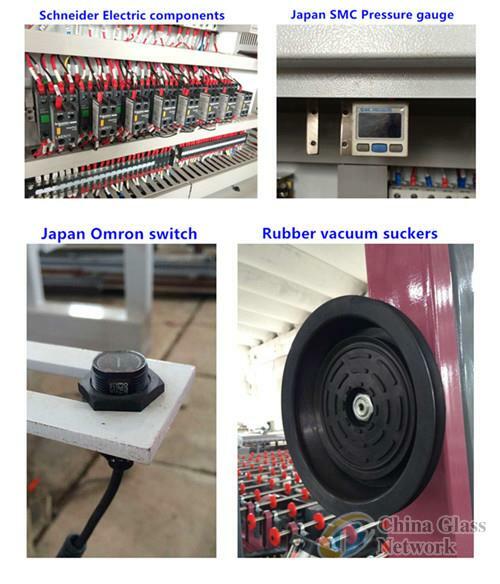 Auto inducing glass, carrying the glass by the roller wheel to appointment position. More than two thousand kind shaped graphs in abnormity library, very easy for cutting shaped graphs. iii. 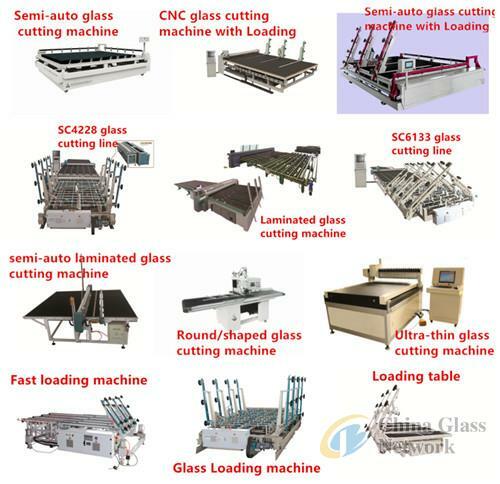 According to the input data, the glass is cut automatically. iv. After cutting, the glass will be moved to breaking table. A. No special request for worker, no workers requested in loader and cutting process.